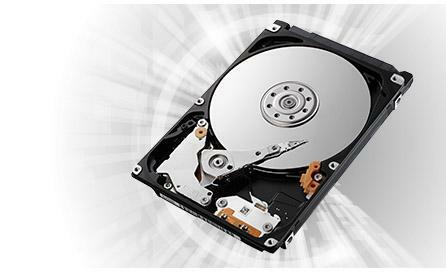 MjM Data Recovery Ltd provide a local data recovery service for Stevenage. Based in Gamlingay (near Biggleswade) we are less than 30 minutes away. We are approved by the Trading Standards 'Buy with confidence' scheme so you know you are working with reputable company. 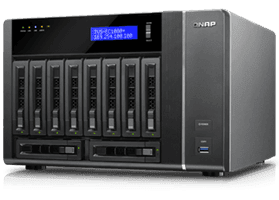 We recover data from hard disk drives, RAID systems, NAS. 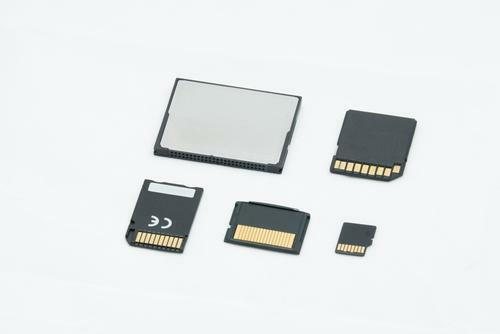 SAN and Virtual machines, from memory cards and all other types computer storage equipment.